Woodland Park Zoo is committed to serving the diverse communities of Seattle and King County through a developmental approach to lifelong learning. We are dedicated to making our programs accessible and relevant for all community members and offer a range of initiatives and outreach programs that provide opportunities to learn, care and act. Citizen scientists have joined the zoo and Washington Department of Fish & Wildlife to document native frog populations living in our local parks, as well as river otters across Washington state. The more we learn, the better we can protect vanishing Northwest species. 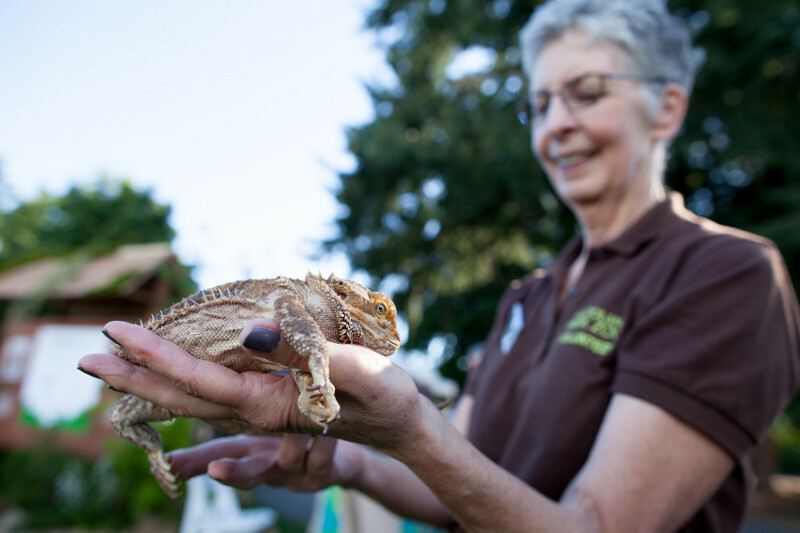 Woodland Park Zoo partners with more than 600 human service organizations who offer their clients or members a total of 70,000 complimentary passes each year. If you meet all the requirements, your 501(c)(3) organization could benefit from our Community Access Program. Seattle Youth Climate Action Network (CAN) empowers teens to address climate change in their communities through education, leadership, and action. 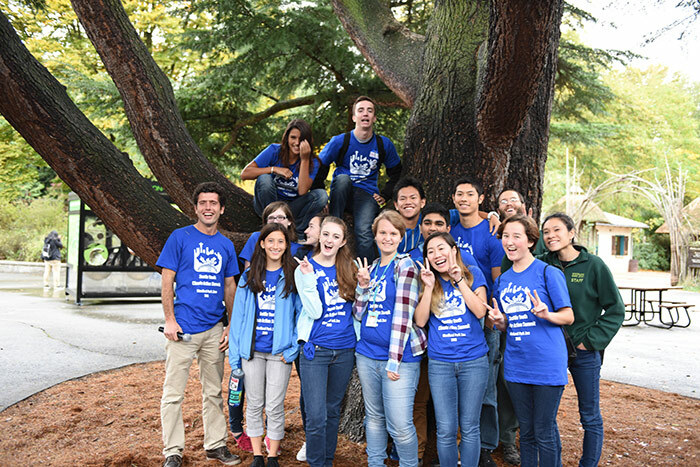 Led by WPZ, Seattle Youth CAN has engaged hundreds of teens through climate literacy events, action campaigns, and an annual Youth Climate Action Summit. Up CLOSE engages school and community groups through dynamic outreach programs that feature the zoo’s ambassador animals. Current programs are designed for Pre K-3rd graders. We are developing new programs for other audiences which will be available soon. Coexisting with Carnivores joins Woodland Park Zoo, Issaquah School District and the City of Issaquah as partners to ensure that the region continues to be a livable, sustainable, vibrant community within a matrix of intact natural ecosystems. Through Coexisting with Carnivores, middle school students and Issaquah residents 1) gain knowledge of local carnivores and their roles as part of healthy ecosystems and 2) engage in community-driven learning and problem-solving around issues of human-wildlife interaction in a growing region. Volunteers are an essential part of the Woodland Park Zoo! Please consider joining our team during our annual recruitment period. Volunteers are ambassadors for Woodland Park Zoo and an important part of our zoo team. We seek individuals who are excited about engaging with and inspiring our guests and making an impact every day through volunteer service. 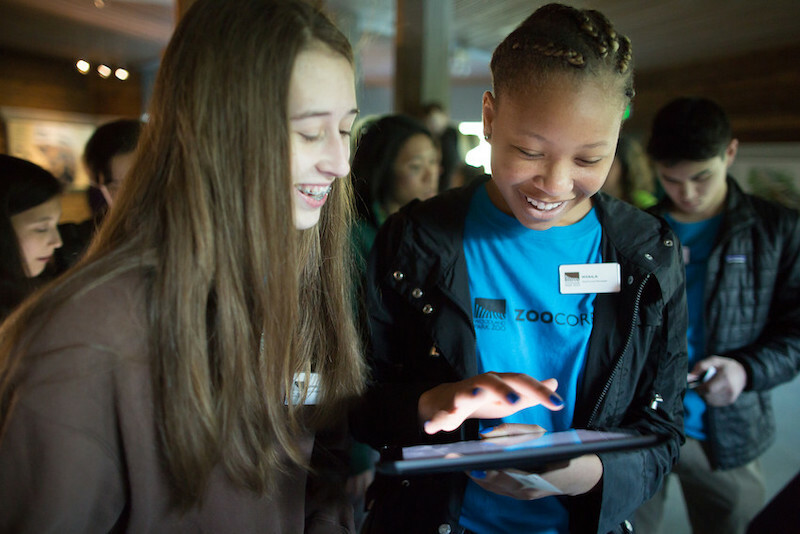 ZooCorps offers teens a year-round volunteer opportunity to increase their knowledge of animals and habitats, expand their conservation awareness, and develop life skills in a collaborative and fun learning environment at the zoo and in the community.